My Debut Middle-Grade Novel! Out Now! Published by Feiwel and Friends at Macmillan. Cover art by Karl James Mountford. Donut Sedgwick is an 11-year old geography buff who keeps her taxidermied mice and birds hidden in her late mother’s hope chest. Her pops has just died, leaving her an orphan. Aunt Agnes has moved in, bringing along her lumpy oatmeal, the click-clack of her knitting, and a plan to drag Donut off to Boston forever. Donut stands to lose everything: her friends, her village, her home, and the woods and walks where the memories of her pops are stored up. While Donut dodges the ache of missing her pops, she and her best friend Tiny plan how to keep her right where she belongs. For more than 20 years, debut novelist Daphne Kalmar was a teacher who loved introducing her students to the natural world. Her affection for the animals and landscapes of Vermont’s northern kingdom is apparent throughout A Stitch in Time, but what will really win over readers is her novel’s heroine. With her big heart and an openness to adventure, Donut is an affecting blend of toughness, vulnerability and fearlessness. 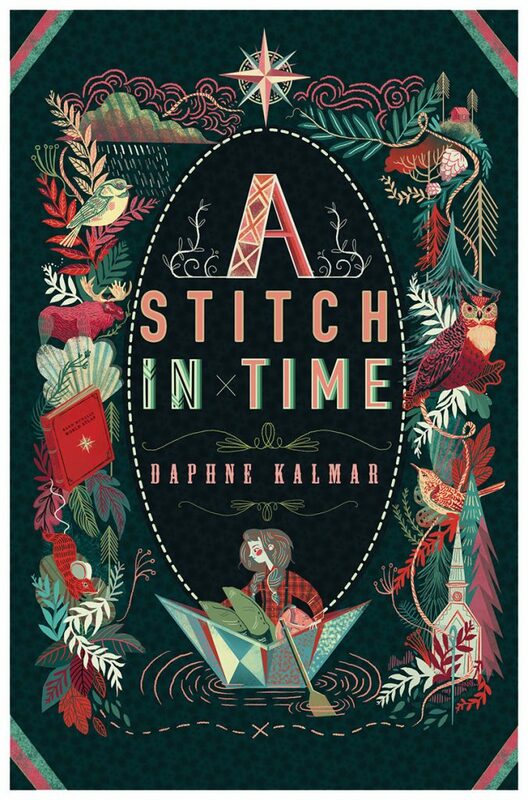 A Stitch in Time would make a wonderful read-aloud and provides an opportunity for parents and children to talk about grief, love and self-reliance. Daphne was interviewed about teaching and writingby Erica Heilman and her podcast is available on the Rumble Strip website. A shorter version was aired on Vermont Public Radio. 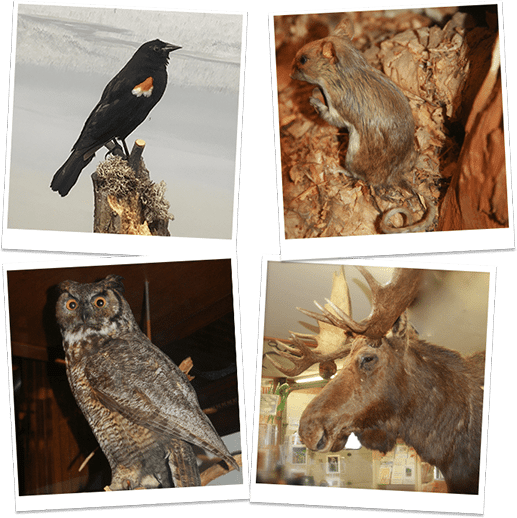 Many thanks to Currier’s Market in Glover, Vermont and the Fairbanks Museum and Planetarium in St. Johnsbury, Vt. for allowing me to photograph the above specimens. The Smithsonian National Museum of Natural History in Washington, D.C.